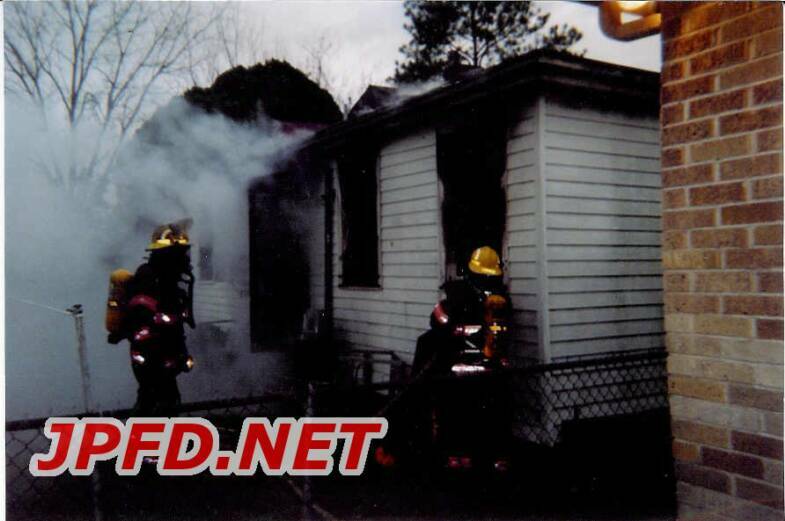 After a mid-afternoon camper fire, firefighters responded to the 2900 block of Montford around 2:30pm in order to investigate cell phone reports of a house fire. 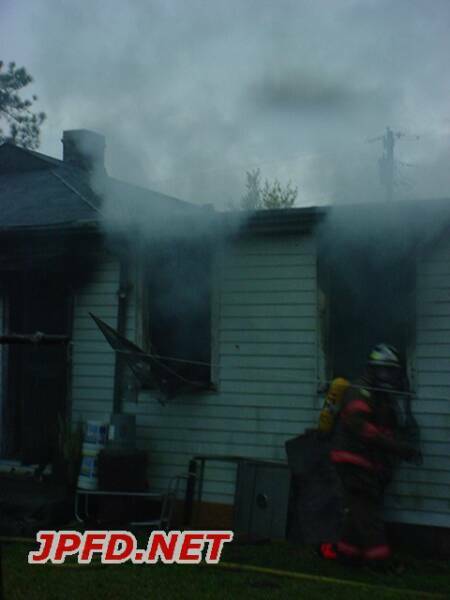 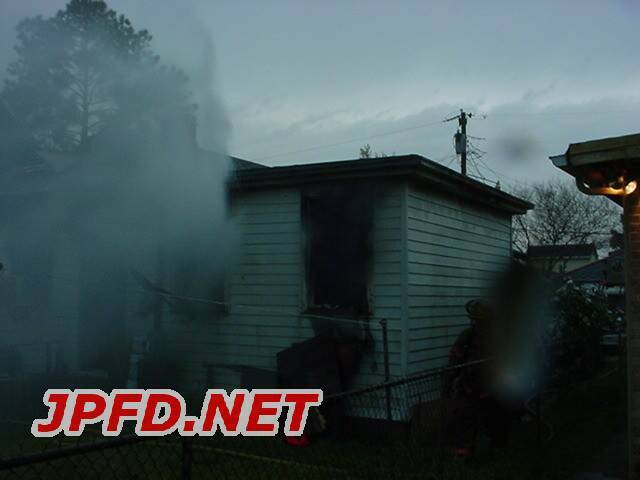 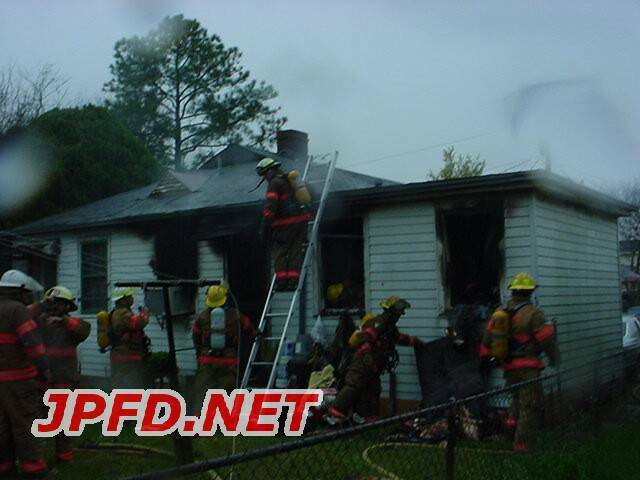 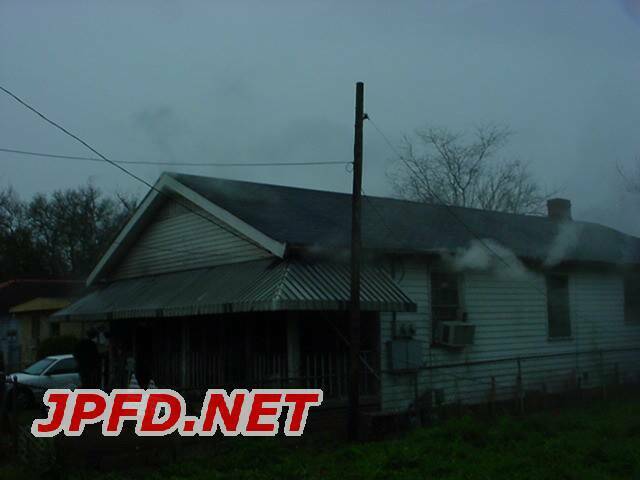 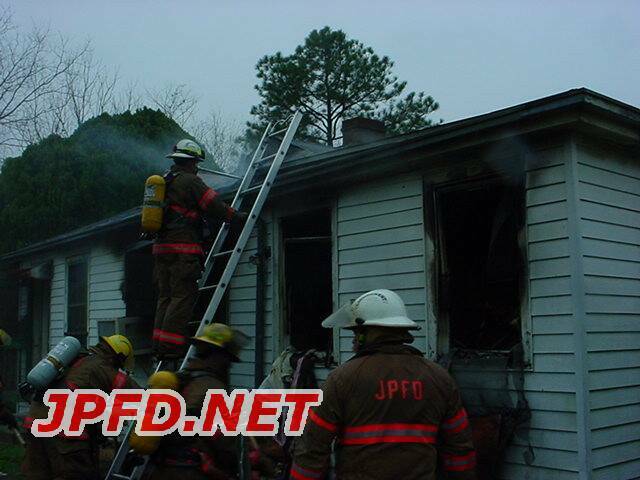 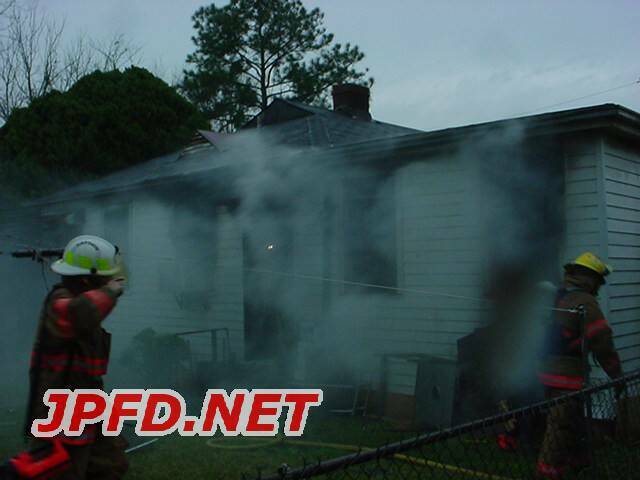 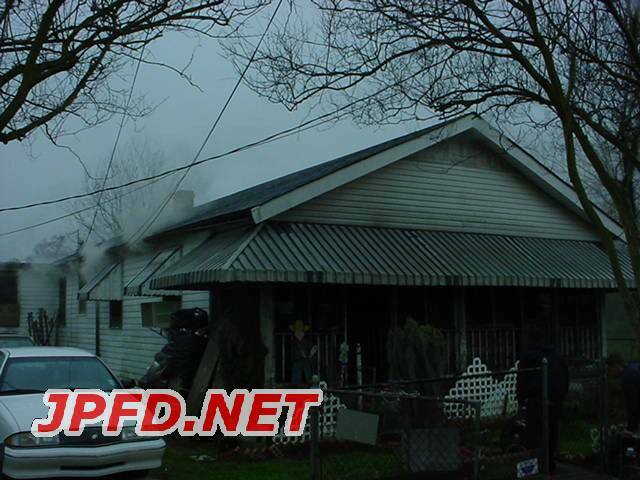 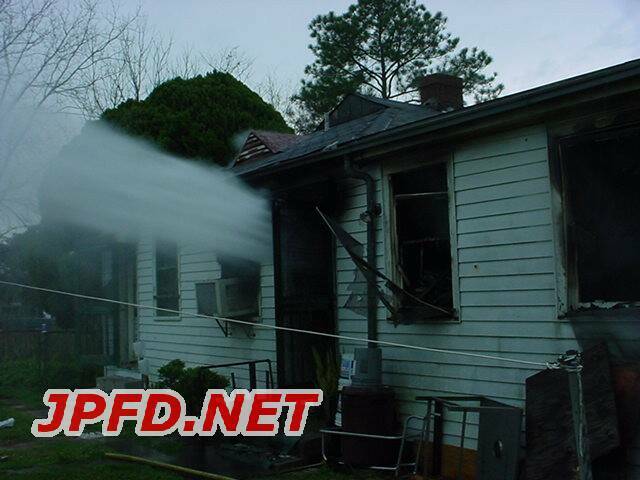 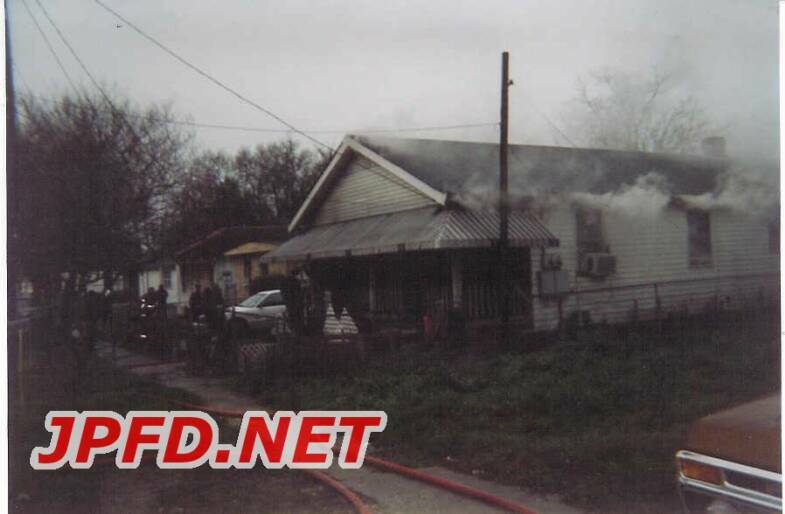 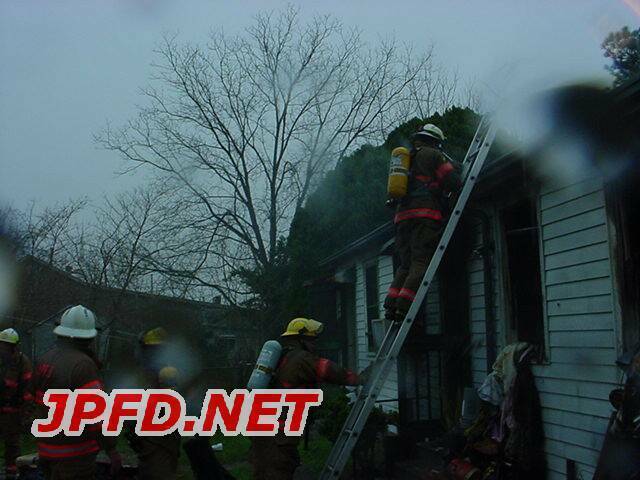 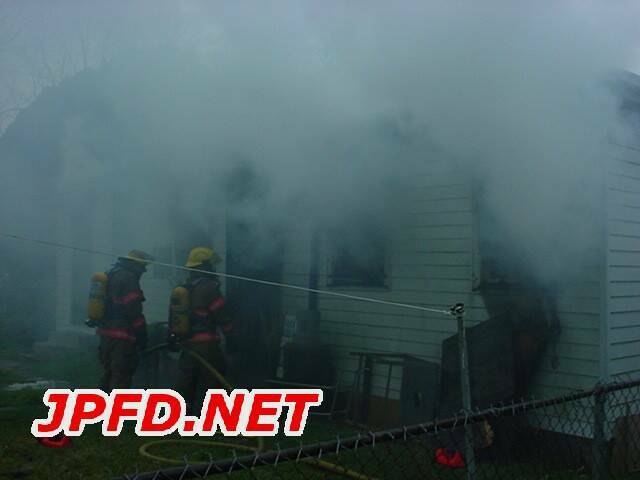 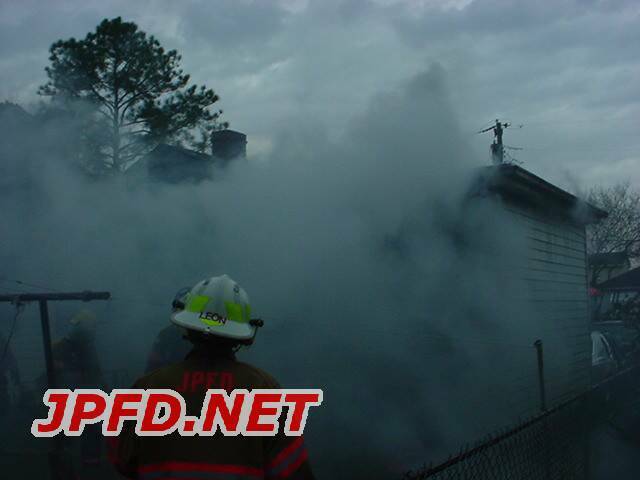 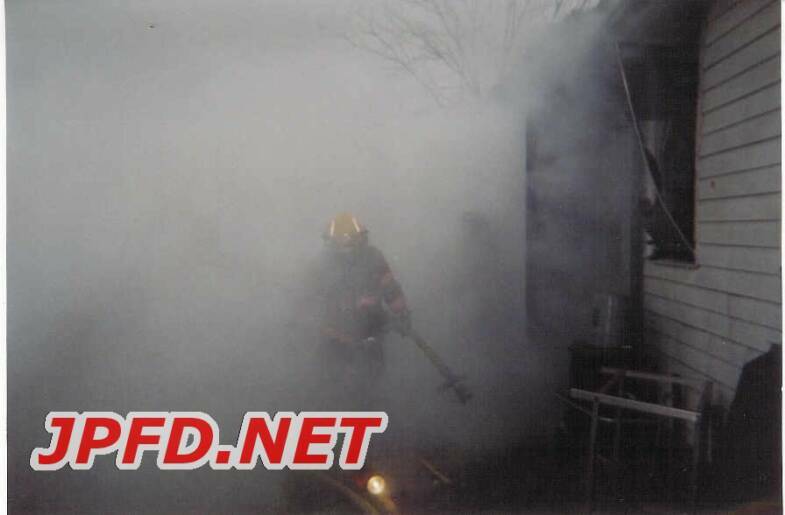 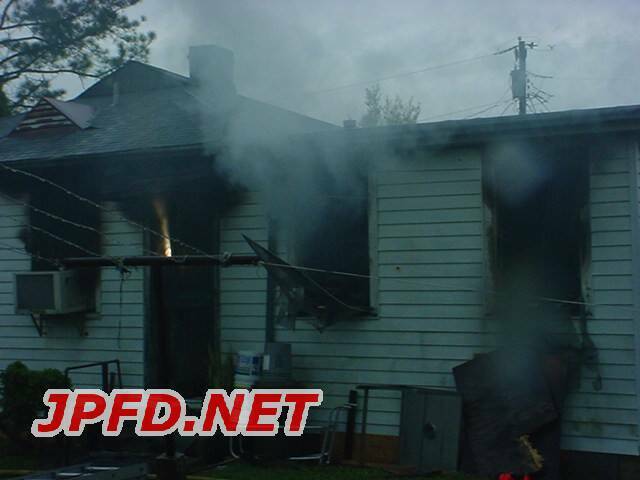 The arriving companies were greeted with heavy smoke pouring from a one story woodframe duplex. 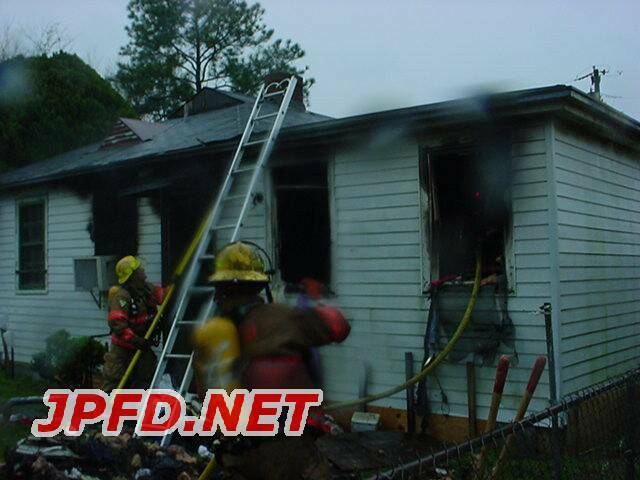 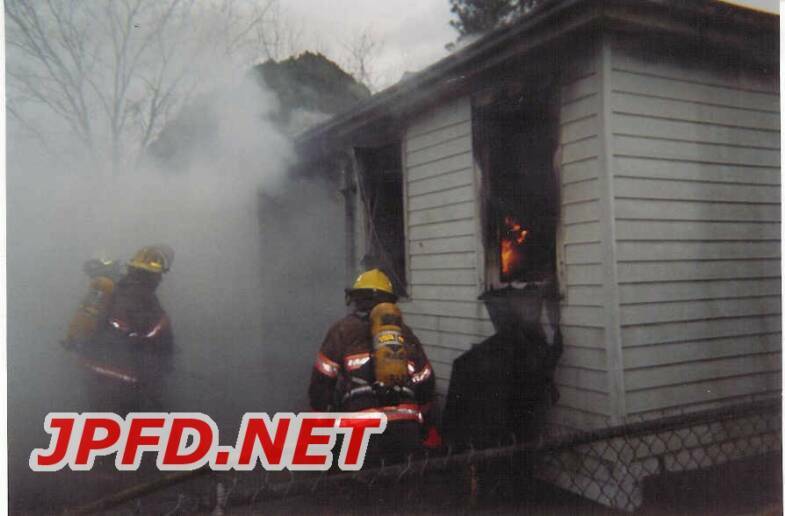 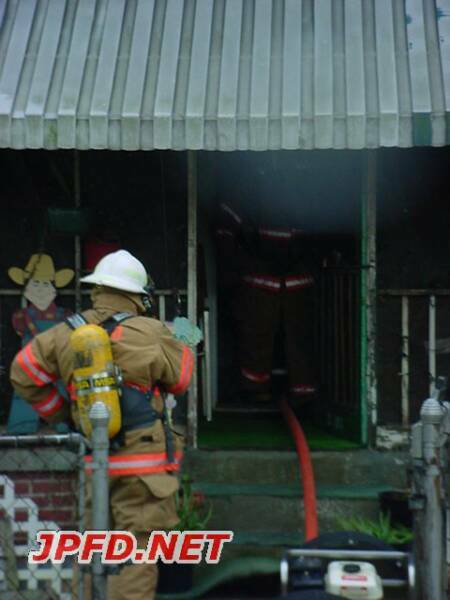 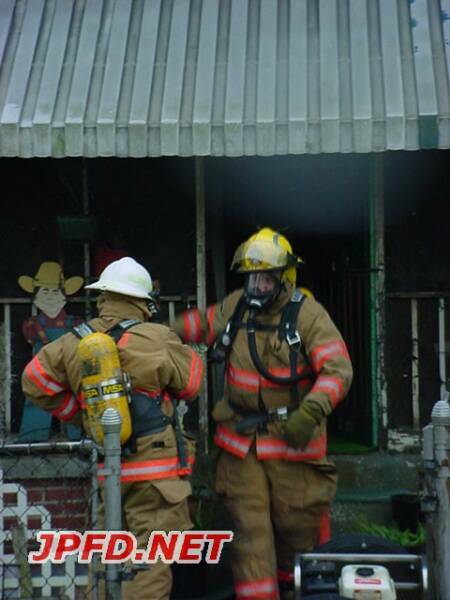 After a heavy interior attack, firefighters were able to gain the upper hand at the scene.